Ahmedabad the largest city and former capital of Gujarat in India. It is located on the banks of the Sabarmati River, Mahatma Gandhi’s Ashram known as Sabarmati Ashram is located in Ahmedabad. Gandhinagar is the present capital of Gujarat and it’s the twin city of Ahmedabad. A large number of colleges in the city are affiliated with Gujarat University; Gujarat Technological University. 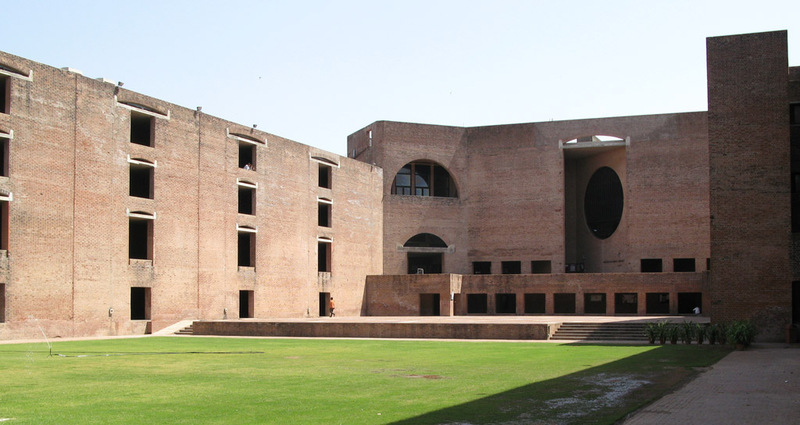 Other educational institutions in Ahmedabad include the Indian Institute of Management Ahmedabad, Gujarat National Law University, the National Institute of Design, Pandit Deendayal Petroleum University, Gujarat National Law University, Entrepreneurship Development Institute of India etc.